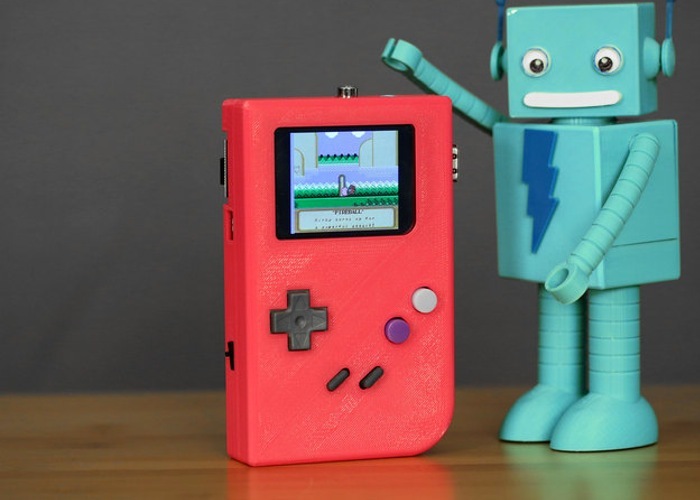 To celebrate the 25th anniversary of the iconic Game Boy handheld games systems launch, Adafruit have created their very own Raspberry Pi Game Boy using a 3D printed casing and a $35 model B mini PC. 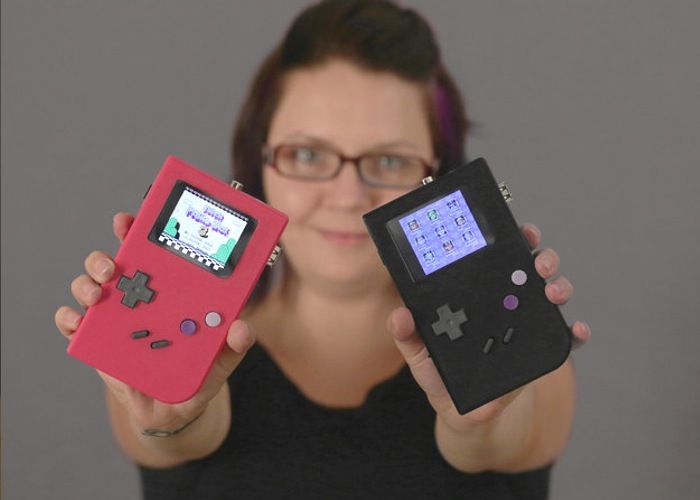 The casing for the project is available to download from the MakerBot Thingiverse and has been created to house all the components used to build the Raspberry Pi Game Boy. Check out the video after the jump to learn more. The DIY Raspberry Pi Game Boy system uses a SNES Controller for the consoles buttons and it is powered by a 2200mAh lithium cylindrical battery. As well as providing access to the SD card slot allowing you to upgrade the operating system and easily swap out games when required. “Since it’s a Raspberry Pi Linux computer, we can run differerent emulators on it. We happen to be partial to 8-bit NES but there’s also MAME support and maybe you could even hack-in support for your favorite old console! You can down the Game Boy 3D printed casing from the ThingiVerse website here and full instructions are available over on the Adafruit website together with a full list of all the components you will require.